Below are 2 different types of bug boxes. 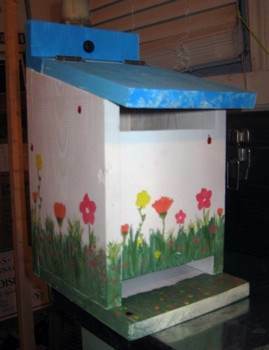 First are plans to build a bug box that kids will love to store their insects. 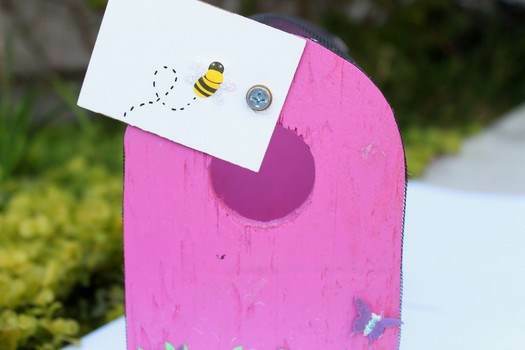 Secondly are bug boxes that bugs will use in your garden or wherever you choose to put it. Most will attract spiders, ladybugs and bees, among others. 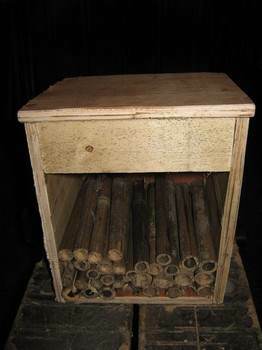 For example, A section of hollow reeds will make a warm hiding place that lady bugs will love to hang out in. 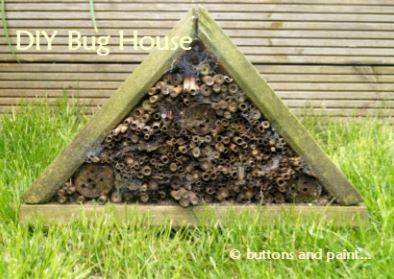 You can house the bugs that protect your garden from the garden eatting bugs just by building them a bug box to thrive in. 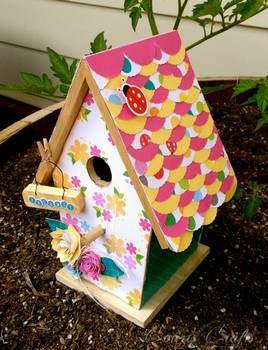 Re-purpose a wooden bird house by gluing your choice of tubing into the open front to make a warm and cozy bug box. 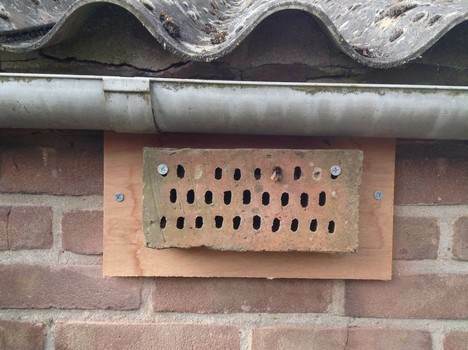 By drilling holes into a brick then attaching it to a piece of multiplex you can have a bug box for bees in minutes. 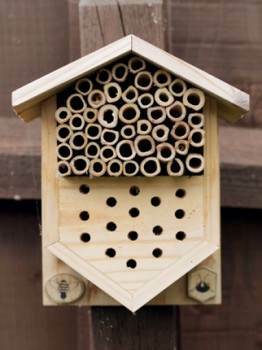 You can build a bee box by drilling a few holes into a wooden log then adding a little wooden roof to keep the rain and snow out. It's easy to build a box to house ladybugs - all you need area few inexpensive materials and this ladybug house plan. Follow this video to create a colorful home for ladybugs that will add charm to your garden area. 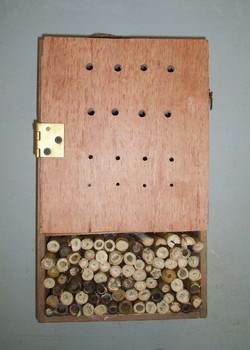 Take a fruit crate and some dried tree branches to make that attractive bug box designed to house Mason bees. 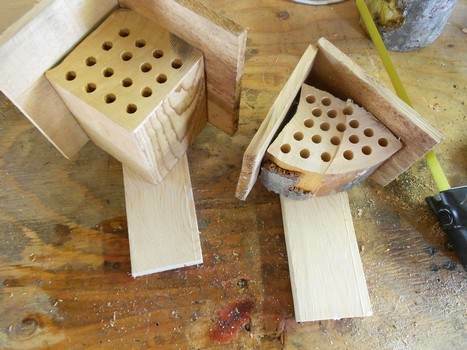 Using a few pieces of wood from a hardware store you can easily and inexpensively create your own bug box. This plan comes with a template to help you trace and cut out an easy to assemble bug box for the garden. 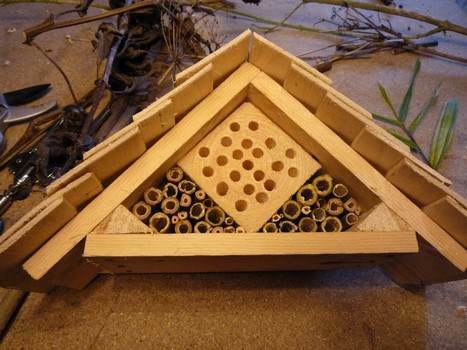 This DIY plan builds a rectangular box out of salvaged wood then adds bamboo and other pieces for bugs to nest in. 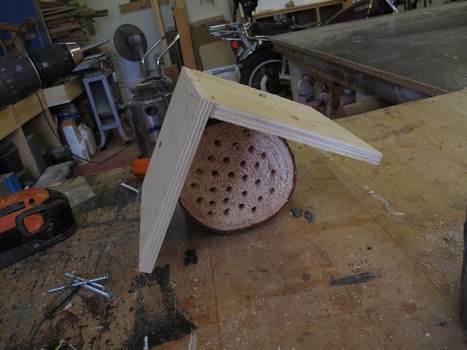 Using 1 x 8s and some metal hinges and screws you can build a ladybug house to help keep your garden organic. 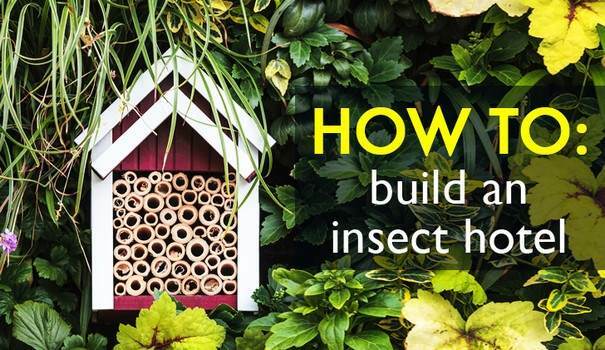 This woodworking project has five simple to follow steps on how to create a bug house to help keep your garden healthy. 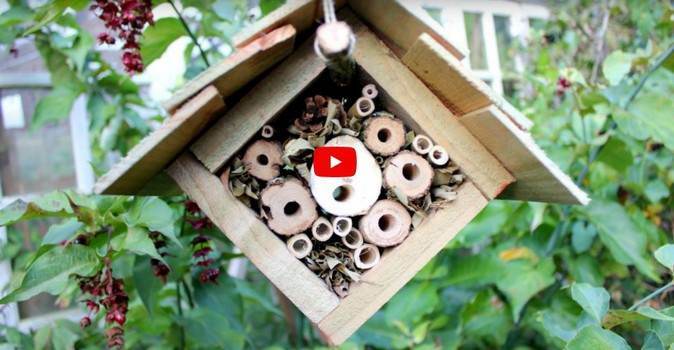 Follow this video to create an insect house out of scrap wood for a place for pollinating insects to survive the winter.